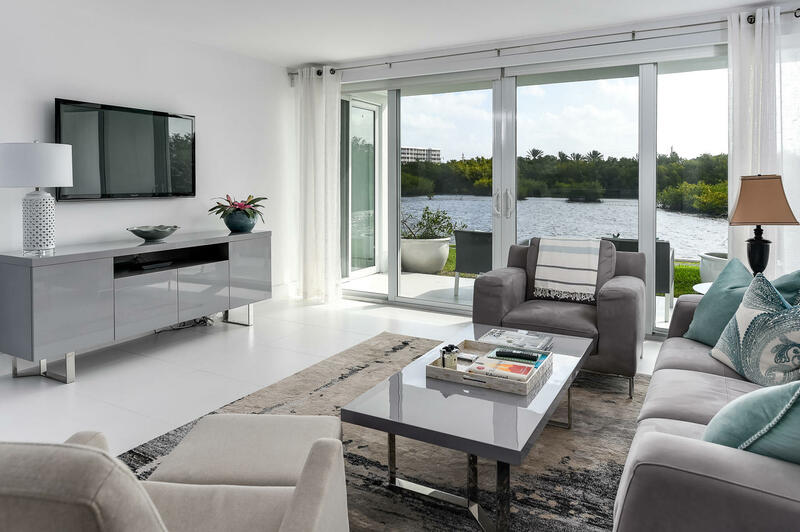 All VILLA LAC BEAU OF IBIS IS homes currently listed for sale in Palm Beach as of 04/26/2019 are shown below. You can change the search criteria at any time by pressing the 'Change Search' button below. "Ground floor unit Completely renovated with Impact Windows New HVAC with Nest thermostat new washer/dryer and motorized Lurton shades."